The Fund declined to comment on the rumored resignation of Hontareva. The International monetary Fund denies reports about the postponement of negotiations with Ukraine regarding the next tranche over the possible resignation of the NBU Governor Valeriya Hontareva. "There has been a significant progress in the adoption of decisions that were subject to the completion of the third review by the IMF. The discussion of the remaining issues is in progress," the IMF press office told Voice of America on Tuesday, 28 February. The IMF hopes that all of the issues will be agreed upon in the near future. The IMF press service declined to comment on the possible resignation of Valeriya Hontareva from the post of the head of the National Bank of Ukraine. "We do not comment on rumors," the report says. Ukrainian media outlets reported that the IMF allegedly postponed talks with Ukraine over the rumoured resignation of Hontareva. 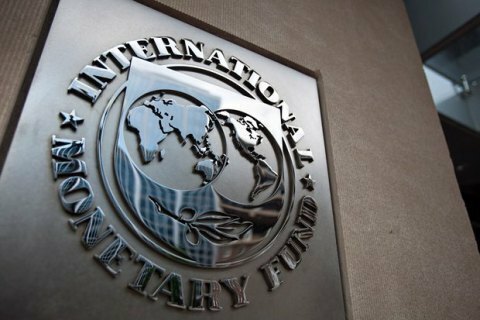 The schedule of the Board of Directors of the International Monetary Fund until March 6 does not envisage the discussion of the disbursement of the next tranche to Ukraine.